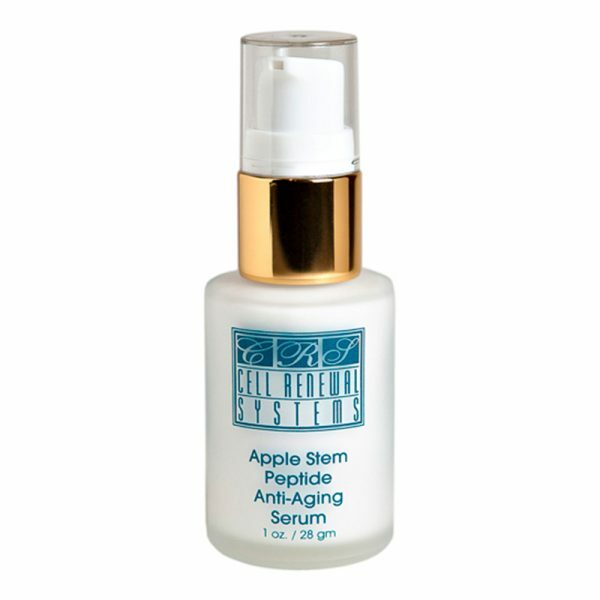 Apple Plant Stem Cell Serum ⋆ Anti-Wrinkle & Repairs Tissue! 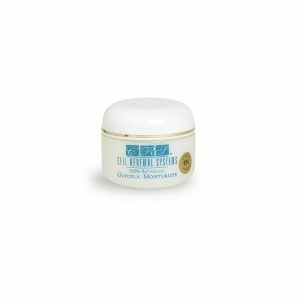 This is an amazing product that feels remarkably soft on your face, neck and chest. 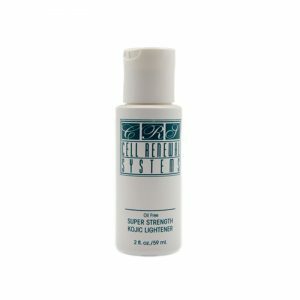 With continued use, the appearance of fine lines and wrinkles around the eyes diminish. 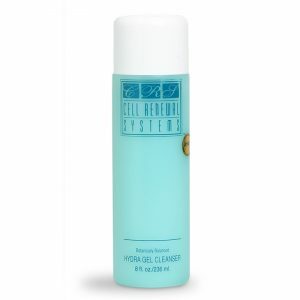 Use twice daily for best results. 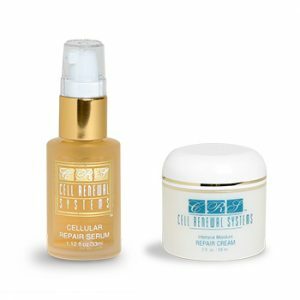 This anti-aging serum has ingredients that provide visible, proven filling and anti-wrinkle effects on the skin.